For more holiday decorating tips, gift guides and general fabulosity, visit Rachel at and don’t forget to share your pics with us at #YestoPS! Here is a craft that's perfect for Valentine's Day, springtime, or for any other occasion: tissue paper flowers. 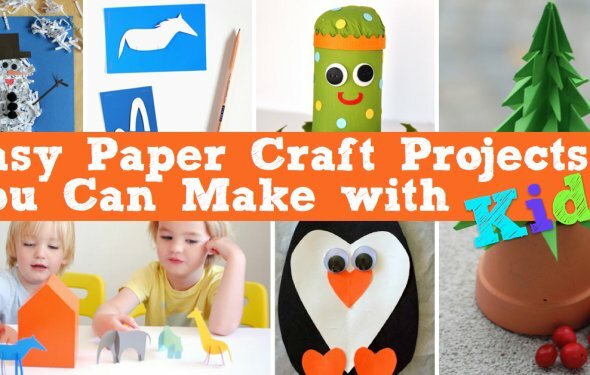 School-age kids will particularly love this craft -- it's easy to make and they can use their growing dexterity to help trim and pull out the tissues to make these beautiful flowers.